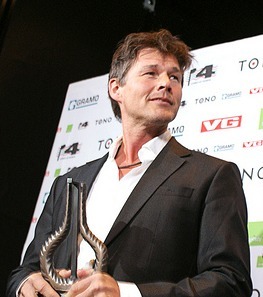 Morten at the 2010 Spellemann Awards. Morten will be premiering a new single called “Brother” at the 2013 Spellemann Awards (Norwegian Grammies) on January 18th, the official site announced today. 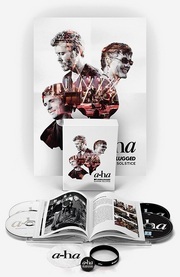 The song, which is from his upcoming solo album, has been written by Morten, Ole Sverre Olsen and Peter Kvint. 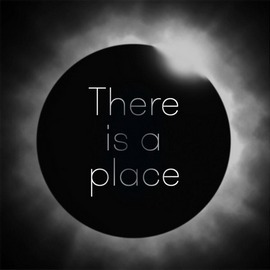 This might indicate that “There is a Place” is a one-off single in connection with Night of the Proms, rather than an album track. Hard to say, as there’s been no official info about it yet. “The album will be finished in December and is probably released in March. Then there’s a European tour in May, Norwegian and international festivals during the summer and even more touring in the fall”, manager Harald Wiik tells VG in connection with the Spellemann announcement. The Spellemann show is held in Stavanger Konserthus and will be broadcast live on NRK1. Other acts scheduled to perform include Ask Embla, CLMD, Envy, Highasakite and Kvelertak. A new single from Morten called “There is a Place”, presumably the first single off his upcoming solo album, will be available this coming week, according to the Norwegian streaming service WiMP. The single will be released on November 29th, the same day Morten starts his 18-date Night Of The Proms tour in Germany and Luxembourg. “There is a Place” has a length of 3:14 minutes and is released through Morten’s own company Compass Point. 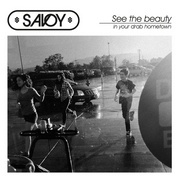 Update: 7digital.com now has a 1-minute preview of the song here. News about Morten’s 2014 solo tour has also started to appear this week. Two dates have been announced; l’Olympia in Paris on May 14th (ticket info on the official site) and London on May 16th (venue and ticket info TBA).